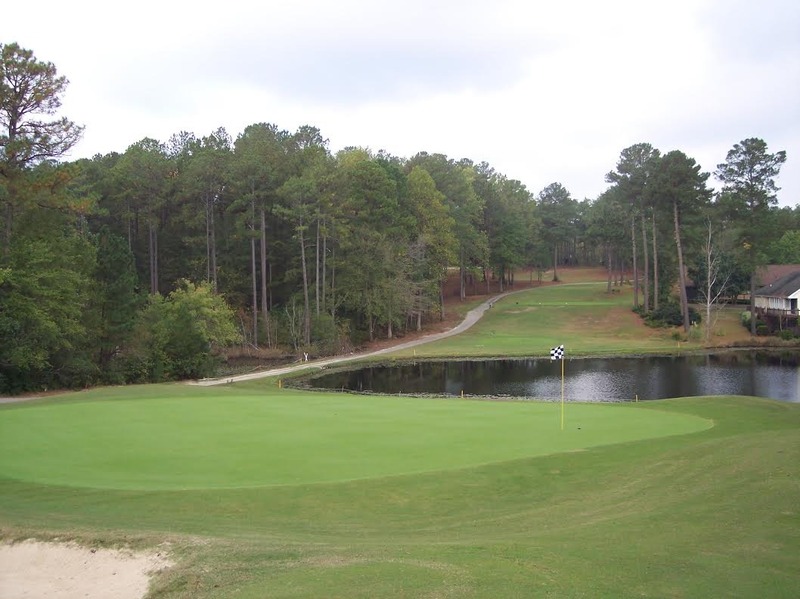 Deercroft Golf Club has a new look and new ownership. 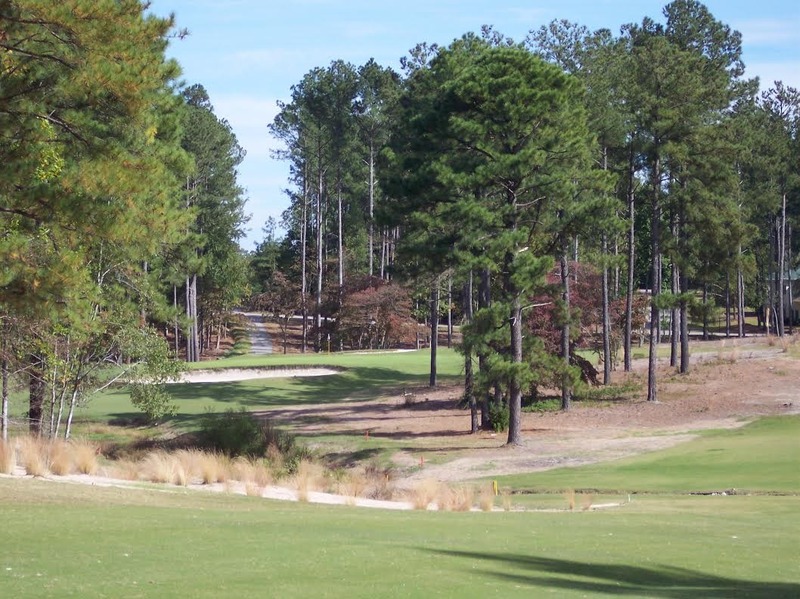 Consulting Architect, Kyle Franz is partnering with Deercroft to create a course that enhances the natural beauty of the Sandhills landscape. Be prepared to play 18 unique holes, and to use every club in your bag. 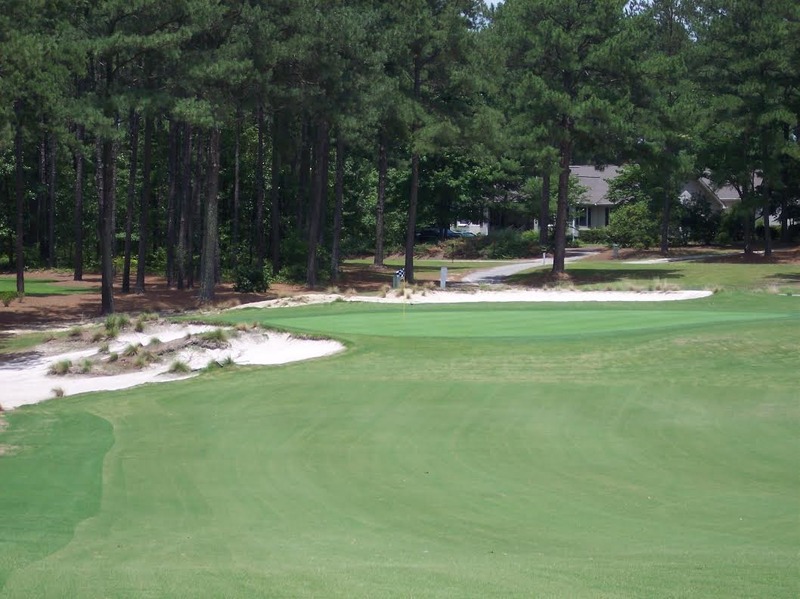 In 2013 Deercroft Golf Club ranked as 3rd friendliest golf course in country based on players reviews. 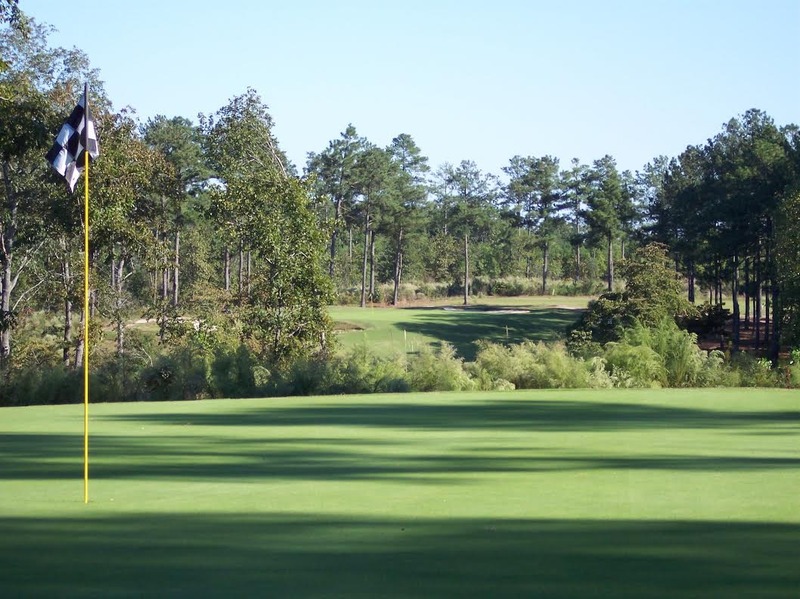 Carved from magnificent pine forests, Deercroft offers one of the most scenic and challenging tests in the North Carolina Sandhills. 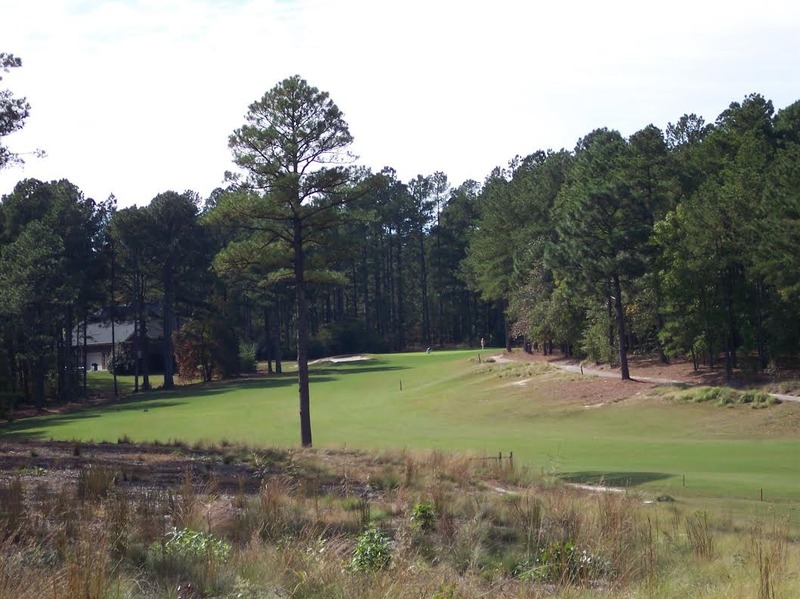 Golf Digest has described it as the "Best Kept Secret of the Pinehurst Area" and featured the course in their bi-annual "Places to Play Guide". 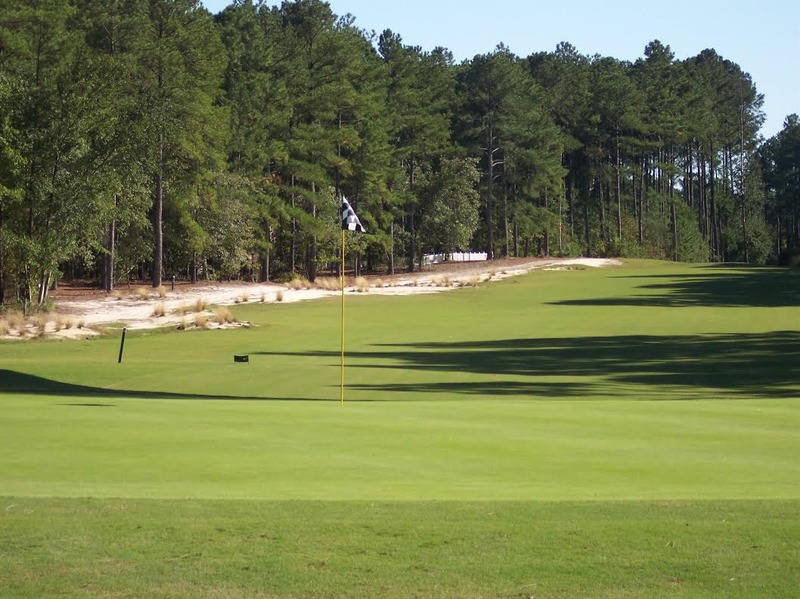 This classic Sandhills layout has also been ranked in GOLFWEEK's Top 50 Courses for five consecutive years and has hosted the PGA Tour Q-School.